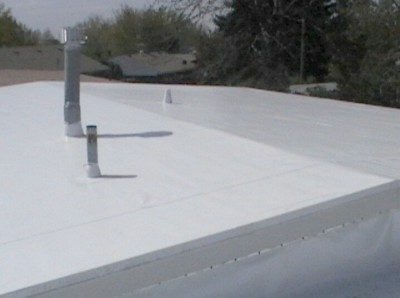 Yuba City Roofing, All American Roofing offers Commercial & Residential Roofing. We are fully Bonded & Licensed. We take pride in doing Quality work for you! 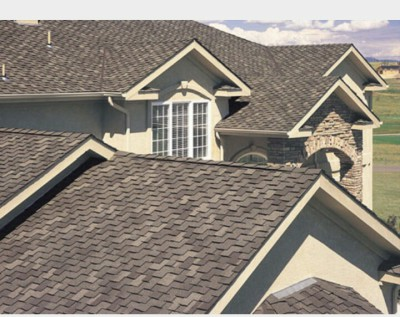 All American Roofing "Quality & Honesty The American Way"
We specialize in comercial and residental roofing. 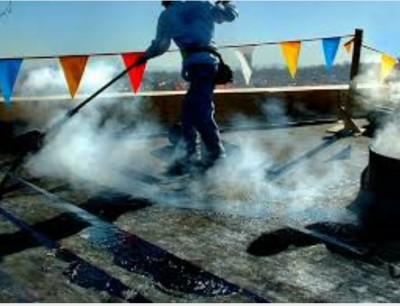 From the smallest leak to commercial jobs. 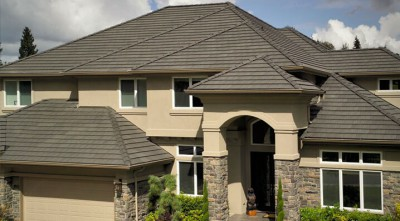 Let All American Roofing do the job for you!